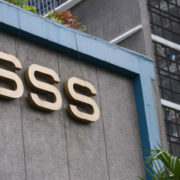 Each year, Social Security System (SSS) releases a table that shows how much employees and employers would be paying for their SSS contribution every month. This is an important tool for HR for them to accurately deduct fees and for individual employees to check their contributions. The table also shows us our monthly salary credit which is also important when getting loans and benefits. For self-employed, Overseas Filipino Workers and Voluntary Members, the contribution scheme is as follows. They would also follow the 11% contribution rate of their monthly salary credit based on the monthly earning declared at the time of their registration. Note that the minimum salary credit for OFW members is Php 5,000. Although there is a proposed bill that would make the contribution rate increase from 11% to 12.5%, it is still waiting approval from proper authorities. Thus, the rate would still follow the usual 11%. The maximum salary credit is also proposed to increase from Php 16,000 to Php 20,000. 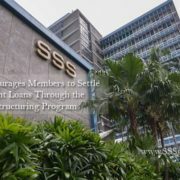 Payment schedules for all SSS members and employers. 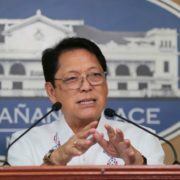 But until the bill is signed by Malacañang, no changes is set to take place. Follow our Official Facebook Page to get updates on SSS Contribution Rates and Contribution Schedule.